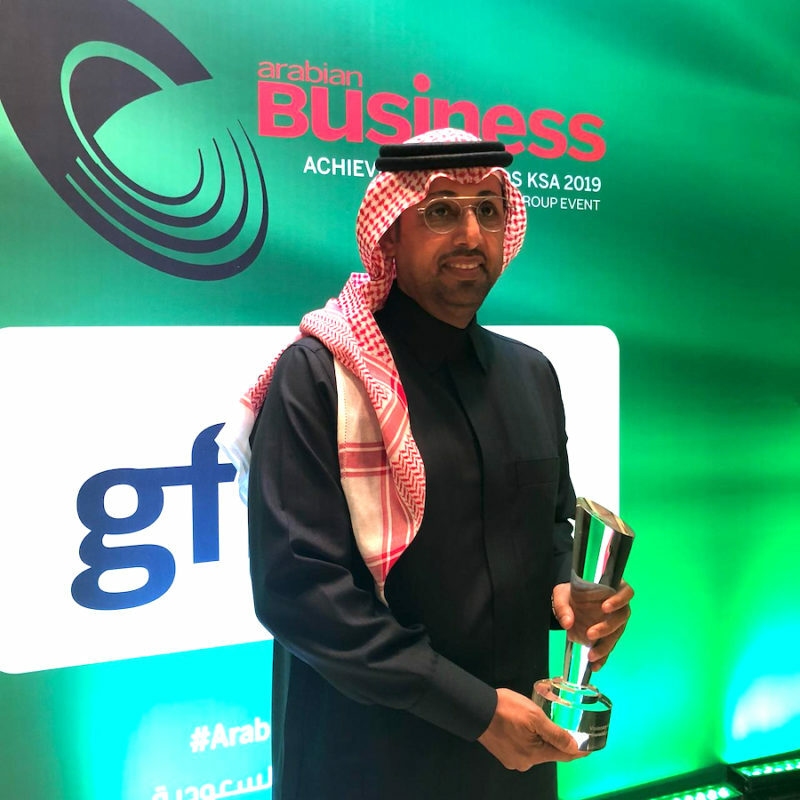 Arabian Business held its annual Saudi Arabia Business Achievement awards to recognise business leaders and companies who achieved stellar performance over the course of the last year. 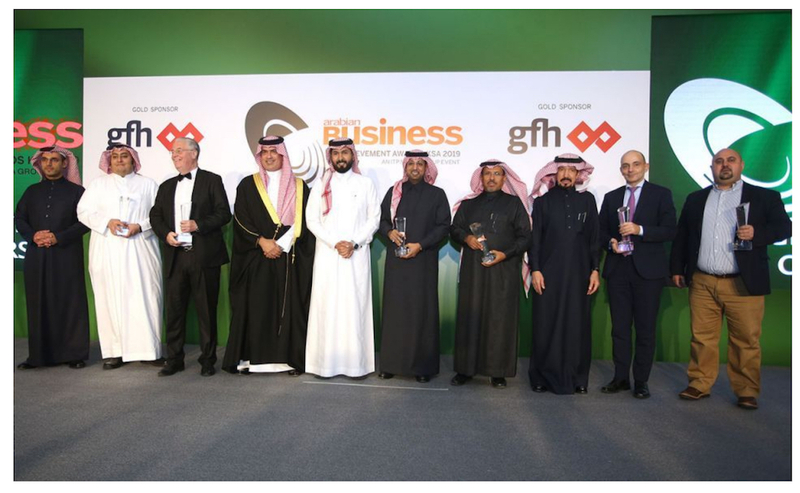 Under the sponsorship of the GFH Group, one of the most recognised financial groups in the Gulf, the Saudi awards ceremony was held in Riyadh to honour Saudi business achievements. Presenting top honours, GFH vice chairman Sheikh Ahmed bin Khalifa Al-Khalifa.